We offer a comprehensive range of different wine tasting tours so that you can be sure we have a holiday that is right for you! Our expert sales team would love to hear from you on +44 (0) 1920 46 86 66 or at info@grapeescapes.net to discuss your requirements and suggest suitable packages. If you can’t find what you are looking for on our web site, we would be thrilled to put together a tailor-made itinerary for you. Just get in touch! Here’s a few of our favourite tours for some inspiration, or simply use our handy Tour Finder to find exactly what you are looking for! 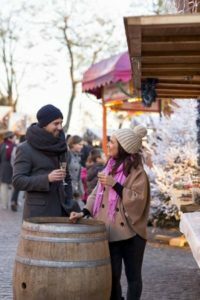 Spend three or four days in Reims to explore the city’s world famous Champagne Houses and the smaller producers based in the Champagne vineyards. 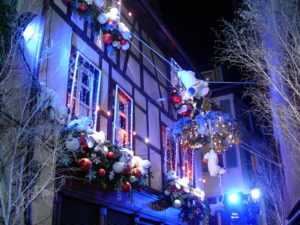 This four day/three night Champagne tasting package includes three nights’ accommodation with breakfast, return Eurotunnel crossings for 1 car, a full day guided and transported tour to visit three Champagne Houses with lunch included, and free time to explore the magnificent Christmas markets in Reims. You’ll be able to purchase a bottle of Grand Cru Champagne for as little as €15 a bottle – the perfect opportunity to stock up for the festivities! 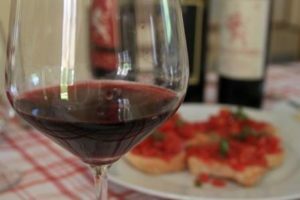 These three and four day Essential Breaks allows guests to experience the delights of Florence and immerse themselves in the wines of Chianti on a full day tour. This tour is available mid-week and weekends April to October. 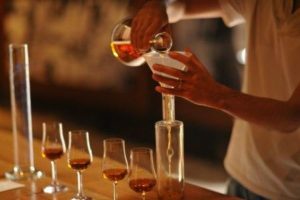 Our Flagship Bordeaux Tour, taking place in September offers four nights and three full days of VIP Châteaux visits as part of an small, intimate group. A once-in-a-lifetime experience! 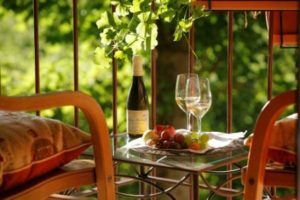 Three and four day exclusive Provence wine tours based at the luxurious 5* Château de Berne with tours and tastings in premium local wineries and a great introduction to the traditional Provençal cuisine. 100% financial protection on all holidays sold by Grape Escapes, All our trips are either ATOL or ABTA bonded. Lowest price guarantee, We are so confident that not only do we offer high quality tours, but that we offer the best value on all of our packages that we guarantee that you will not find a comparable tour package priced cheaper anywhere on the internet. If you do, we will refund you 100% of the difference*. 24 hour English speaking duty manager, All customers have access to our 24 hour duty manager.